Starting a wine club may seem daunting at the beginning, but once implemented, it will become a solid part of your greater business plan and an easy way to spread your story, build your customer base and grow revenue. As with any new beginning, there are challenges to consider when you start to focus your efforts on launching your own wine club. Don't get discouraged! Here, we've outlined a few of the key struggles wineries experience when starting their wine club, and some ways to overcome these challenges. Building a wine club that stands out against your competitors and truly delights your customers requires careful research into the market and planning for your offerings. First, look into competitor wine clubs. Consider their strategies, their branding and what type of events they are offering their members. You'll be able to consider which methods you like and build on those, while also identifying points of distinction to make your wine club truly unique. Take your research and bring it to your internal collaborative team. Start by consulting with your key stakeholders such as marketing, hospitality, sales, finance and ownership. Identify the context you want to build for your wine club. The biggest fundamental piece to your wine club will be building your unique value proposition. 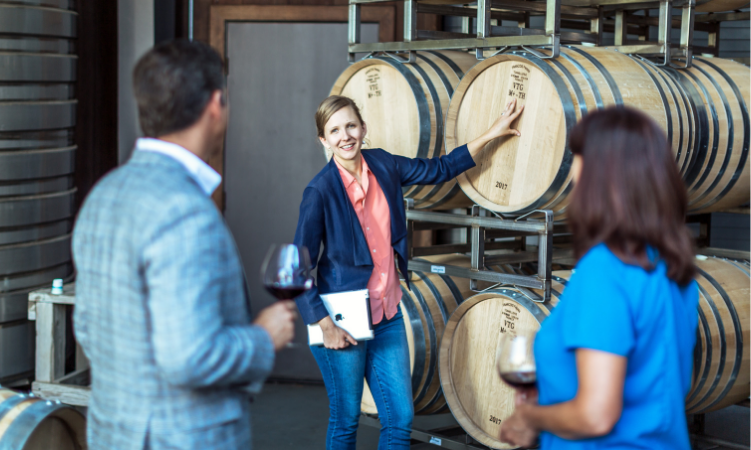 Use your collective experience with customers and the winery to identify what that will be, how it will speak to your audience and how it differs from your competitors. Your tasting-room team will be the main sales team for the wine club, so your wine club manager and that team need to be in lock step on what their goals are and how best to communicate the value proposition behind the wine club to potential customers. So, while you're still in the planning phase, make sure you have a full picture of who your audience will be. Are you targeting everyone who visits your winery, or are you targeting a specific subset of your customers? If so, what does that demographic look like? Will different messages resonate with these people than messages that work with other customers? Answering these questions will inform how you want your staff to interact with prospective members and help to build your brand identity. Once you get your club up and running, consider weekly or monthly meetings with the hospitality team to figure out what's working, and what's not. After your research and initial planning, you'll need to organize and activate the administrative details. This will include nailing down price, tiers, discounts and shipping information. Wine clubs typically offer discounted pricing and/or shipping to members. However, before you start heavily discounting your product, consider if that's a good fit for your brand. Shipping discounts are a great way to go since they can add up quickly and, in the age of Amazon, no one likes paying for shipping. Additional perks like complimentary tastings or events are also popular. Build out your proposed club tiers and consider which perks to offer each group. Consider using a loyalty program within the club and make sure each level is differentiated enough to encourage members to upsell themselves. For example, will members who are in a club which receives only six bottles per year inherit the same benefits as a member who receives two cases per year? Likewise, will they all receive the same discount, be invited to the same events, etc? Finalizing these details will be beneficial in facilitating tier growth and help increase retention. To successfully manage a wine club, you need to have a deep understanding of the budget fluctuation behind your discounts and promotions. Consider, for example, the possible hidden fees that come along with shipments as you scale. Redirecting sends and return shipments can be hidden fees that, if not accounted for in the initial planning process, will create a major hole for your budget. Likewise, if you're planning to pay out a commission to tasting room staff for club sign-ups, determine what the payout will be. Usually this comes in the form of number of sign-ups by host, or a collective sign-up total to be divided among the staff at designated intervals. The longer your club is in action, the more data you'll have to report on and the more you'll be able to incentivize your sales team. This will be important to plan for future projections and budget estimations. At the end of the day, you'll need the proper inventory to get a successful wine club up and running. You'll need to consider: What is the state of your inventory? 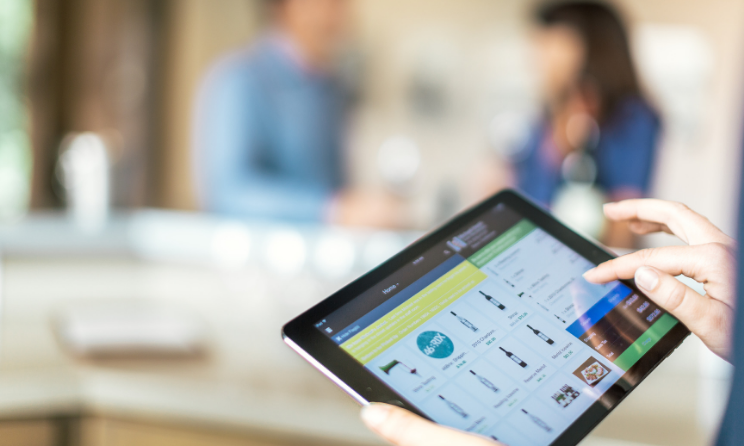 How many wine club members could your inventory support? At which tiers? A wine club manager should collaborate with the greater teams to make sure they have inventory, shipping costs, licensing costs and hardware costs down pat in order to launch the club with confidence. Another important consideration is compliance. Each state has different laws and standards when it comes to alcohol shipping requirements. You'll have to acquire and maintain wine shipping licenses for each state you send to, which can be tricky, and in some cases, not quite worth it, based on potential return. It's a good rule of thumb to invest in nearby states as well as any state that generates a lot of traffic to your tasting room first, then branch out from there. Make sure to do your research before expanding to new states to understand exactly what the administrative and taxation requirements are. If you're finding the complexities that encompass compliance are too deep and far-reaching, consider using a compliance software solution such as Shipcompliant or Compli to help you stay organized to sell into different states. 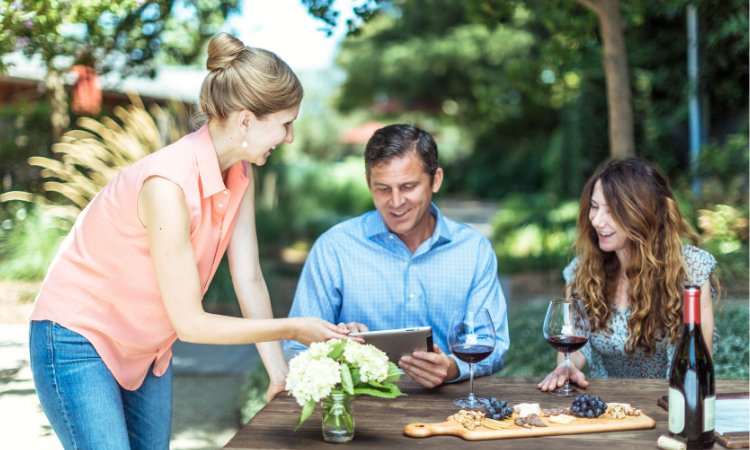 Once you launch, your wine club will become a reliable source of revenue for your winery. Yes, attrition does happen (and you should account for it during your budgeting process), but when planned and managed effectively, wine club memberships can both become an automatic component of revenue generation, and are a key tactic to help you share your winery's story. 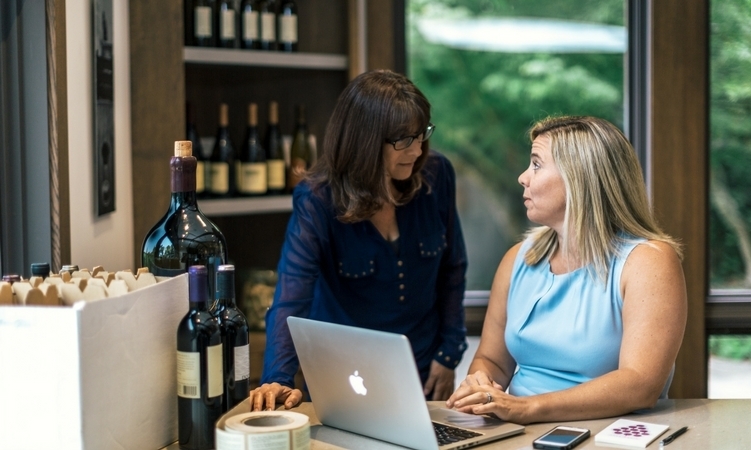 Staying on top of ecommerce trends can help you overcome the initial challenges of starting your wine club, and effectively position you to grow your winery into a membership-fueled brand built on the subscription model. If you're ready to learn more, read about how your wine club can gain more revenue as it gets rolling.